Here you can see a pencil sketch. At first I draw the general idea, then add ellipses to determine the main volume of mass and most importtantly its slope direction( which you probably consider nonsense). 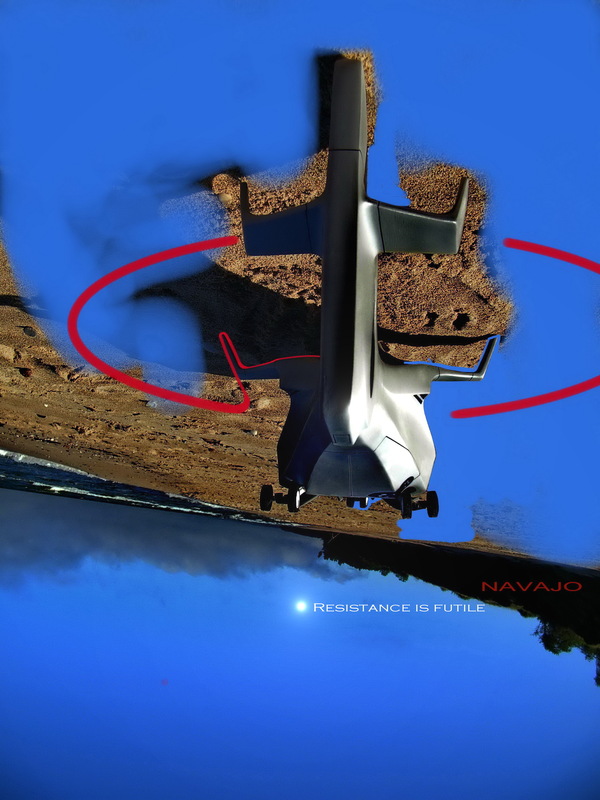 After that I will modify the design itself drawing out proprtions from main volume of mass. 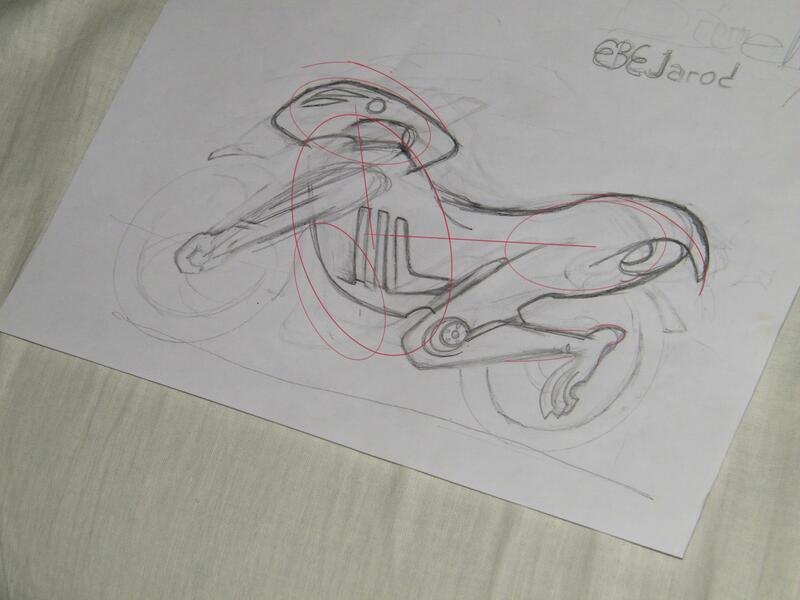 Here is exploratory initial sketch for Buell EBE Jarod bike. 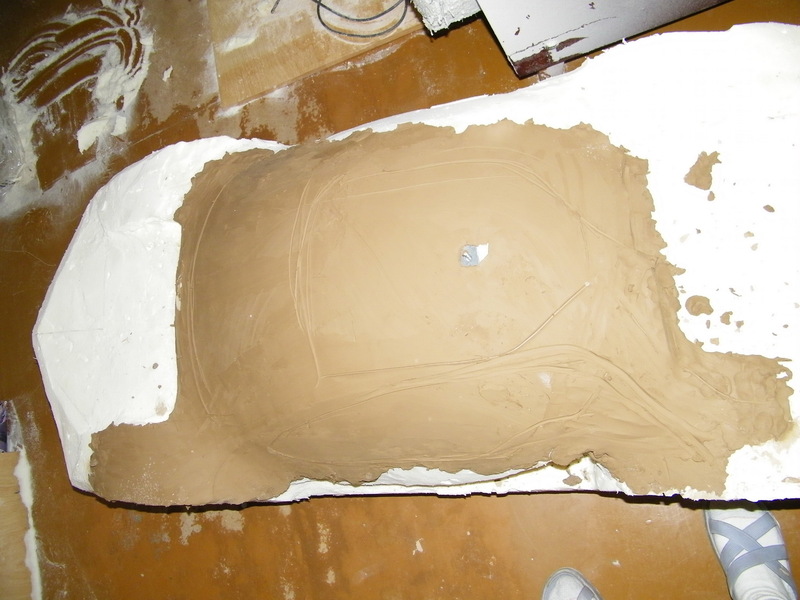 here you can see the first lumps of clay being attached to Dorian Gray. I plan to finish it somewhere in next april or may as it will have extreme amounts of surface work. thats fine , finally some sketches ! if those are the first exlorations of form , i would consider them too detailed , you are playing with nuances and details more than with main volumes and the like . for example if you want to design a bmw 3er limousine , you could try out different variations : one more like a coupe , the other one in a standard limousine shape and probably even a hatchback . what kills this sketch is the perspective and the infantile linework , but thats just a matter of practice . lets just call sketching the "theoretical" part of visualization and sculpting the "practice" ... if youre good at sketching you can test out all the principles you stated in one of your threads , see how they relate to eachother and THEN you can get busy with that modelling clay . Doesn't seem bad at all, I still don't like the design but that's just my taste. The only thing I would suggest now is spend that time on rendering to producing more form. On ur first page, u had 3 forms all perfectly aligned on the page. 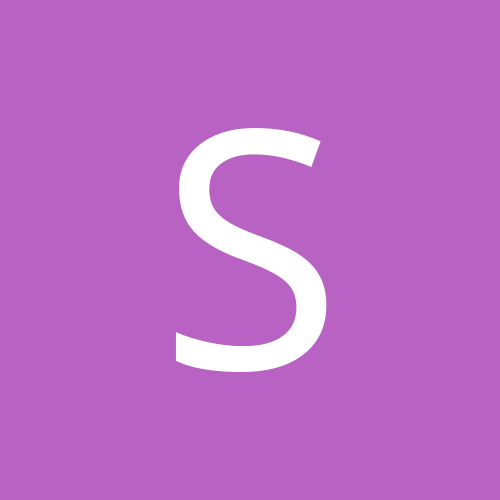 You should try to use variety of sizes and different perspective to build more interests to the page. Those kind of obvious perfection in layout works with text, but not with pictures. Aim for maybe 5 ideas a page? 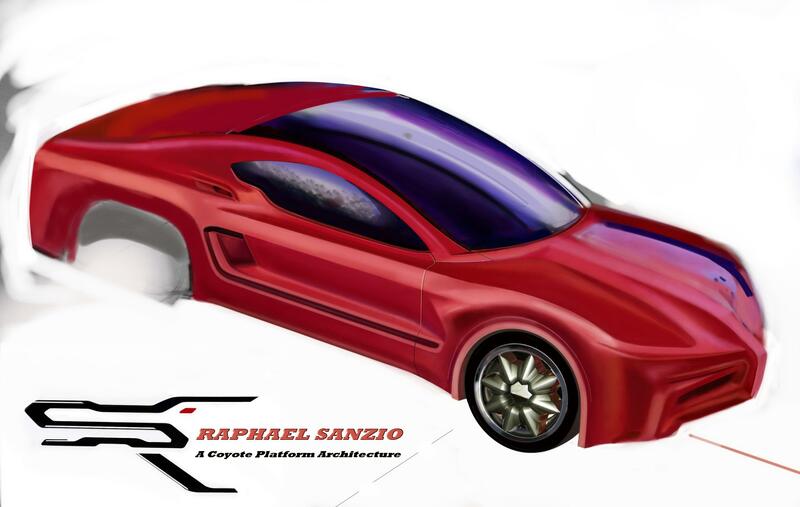 Raphael Sanzio. 24 per cent done. I am trying to define the way elements find comfort comparatively to each other thickness. I also observd that roof rail thickness is very dependent on its slope and proposed strength the cage needs to withstand. seems that all elements are interwined. Alittle progress on Lunara sedan. 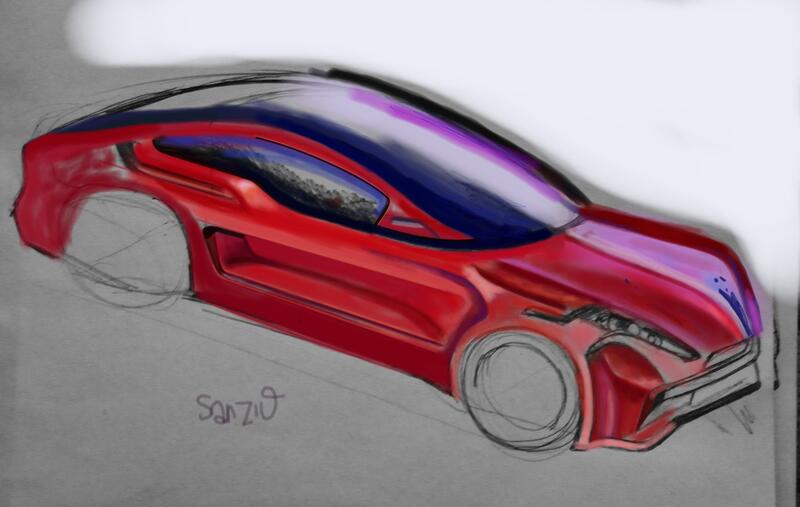 The coupe version will be called Lunaro. The series will also include wagon. and maybe somewhere later an SUV. here are fast doodles of mirrors . which one you think would be better to design thoroughly for the coupe? 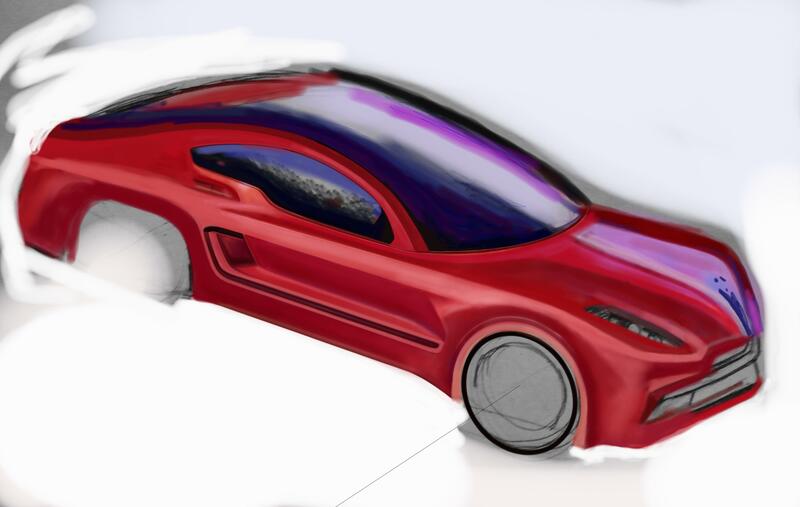 i dont think mirror design is important yet, u need to work on your basic car drawing more. for that red couple, i think top left would work the best with the whole coupe look, especially when the front of your car is pointy, your mirror could match that element too. advanced boy... you just dont have any structure in your way to work and your linework is simply annoying, though you have some approaches of good lighting. Not everyone is good at drawing. For example, graphics people can whip out packaging, layout, type, and colors out easily, and a finished one at that. 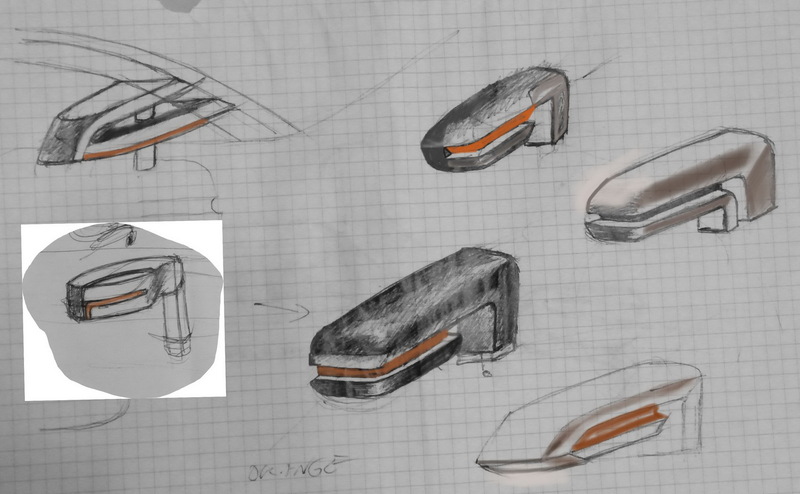 While the preliminary sketches they do of the package may be out of perspective, ugly or completely unreadable. For them, being able to draw well, or sketch wel,l isn't important for them. On that note, its possible that advanceboy is more of a sculptor, a modeler. Where his passion and skillsets are better tuned in those areas. He may not work in the traditional way, we most do. But it is possible, that sketching for him, is just a shorthand way of getting the basic idea of the design for his sculpt. Where alot and most of the design and work is done on the model itself. Going back to graphic designers, specifically package designers. I have noticed that they work in similar ways. 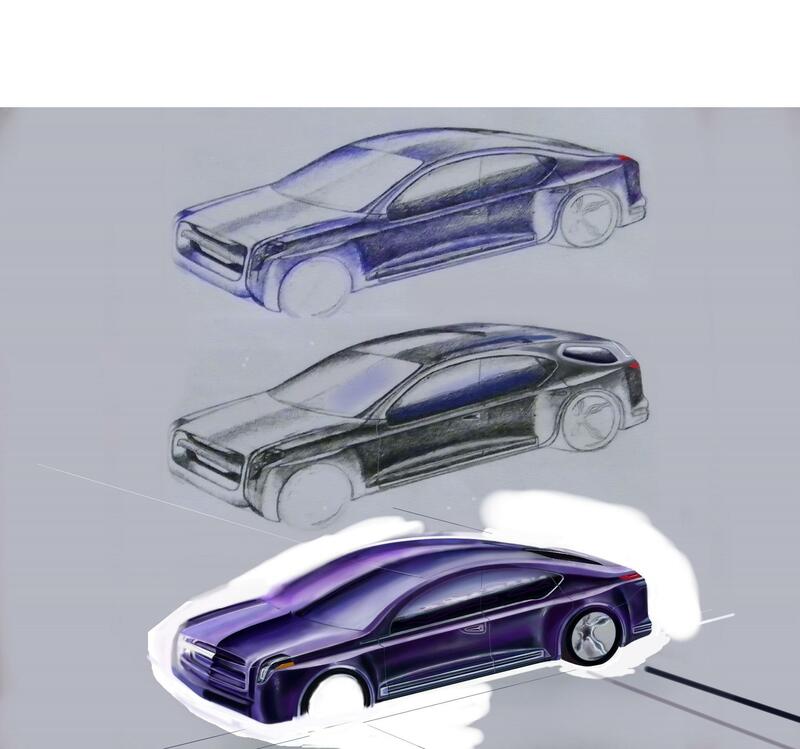 Their sketches are extremely rough, with perspective not even properly grasped, and not all design elements are shown on the sketch. However, they do all their "designing" and work on their computers, work and change things as they go along. yeah that might be true, but look at his "sketches". you can see that there is a lot of work in everyone of them.